Dr. David Lee received his undergraduate and medical school degrees from Cornell University. He completed his Internal Medicine and Chief Residency at Long Island Jewish Hospital and his Gastroenteroloy Fellowship at Robert Wood Johnson University Hospital. 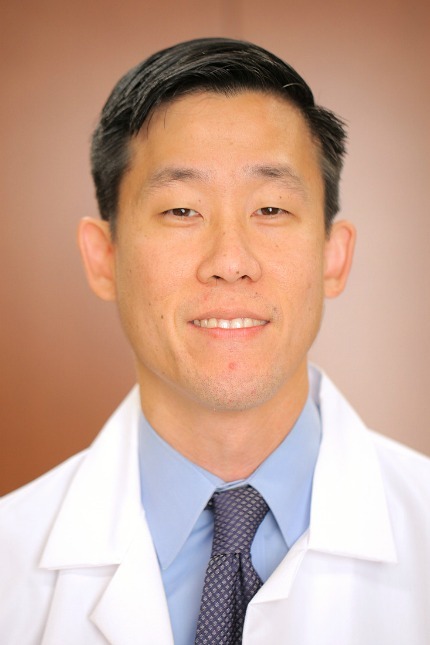 Dr. Lee has a special interest in pancreaticobiliary disease, IBD, as well as advanced therapeutic endoscopy. His research appears in many peer-reviwed journals. He has also given several lectures and presentations at both regional and national meetings. He is skilled in many advanced endocsopic techniques including ERCP, endoscopic ultrasound, endoscopic mucosal resection, endoscopic suturing, endoluminal stenting, and radiofrequency ablation of biliary lesions.